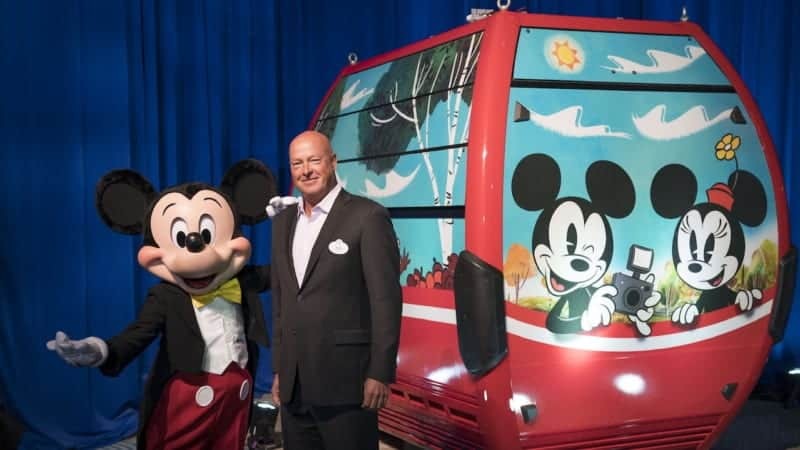 Disney has confirmed today in the Orlando Sentinel what we basically saw for ourselves this weekend at the D23 Destination D event: the Disney Skyliner Gondolas will NOT have air conditioning on board. This was visible from the stage when Bob Chapek showed off the first Disney Skyliner Gondola cars, and instead of air conditioning, they will be equip with a natural ventilation (aka the slits in the sides of the gondolas which open and close. 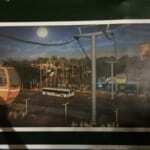 There has been lots of bash-lash over this issue and while it seems impossible for the Disney Skyliner to run in Central Florida without air conditioning, Disney imagineers are sure that the ventilation provides will be more than enough. 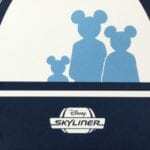 Is Disney making a mistake by not including air conditioning in the Disney Skyliner?? 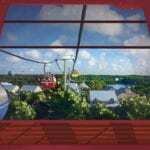 Are you excited about the Disney Skyliner? I agree, could get rather toasty in August in one of those cars. I’m guessing they are delaying the opening til Fall 2019 for testing with weather being a bug consideration considering they have the cables up and most of the construction work could probably be finished by Springtime. Let’s hope they have it figured out! Equipping the gondolas with an AC unit would make the car heavier and costlier for the electrical charge for each car. I agree, but if it gets too hot in the Skyliner cars they will need to add some type of fan system if/when the cars become stuck on the line if they are not cool enough during the Florida summer months. Hopefully they will have it figured out.